Everyone who uses the Internet these days has high expectations for various websites. Users are on the look-out for spectacular graphics and videos, rich effects and animations that come together with a quick load-speed. Sometimes such a task may turn out to be a true challenge for those people who run websites. A plenty of them knows that users may dislike their online-project and close its tab in the split second. Owners of different online-stores are not intent on the slowing of their websites. They just make an attempt to create something out-of-the-ordinary in order to catch the eye of their core audience and, in such a way, boost sales and give a good account of themselves. Nowadays the Internet can be called a huge flow of slow websites that are poorly adapted for use. To cut a long story short, if your Magento store loads too slowly, you will probably lose a great part of your potential customers. 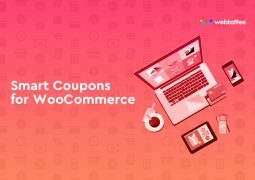 For this very reason, you need to pay attention to a chance to speed up your online-store and make a profit off of your mobile traffic. We are ready to introduce an ultimate solution that will allow delivering content like a shot to your audience that uses mobile gadgets. This innovative solution is called AMP (Accelerated Mobile Pages) and its main purpose is to quicken the performance of the mobile web and, in such a way, allow content to appear right off the bat. AMP is an open-source solution based on modern-day technologies that were created with the help of various partners. You may give its build process some thought but, actually, an AMP page is not more than an ordinary HTML website with several additional tricks. 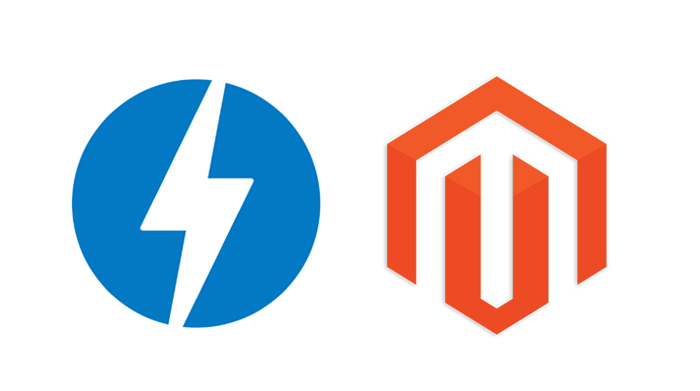 So, how will AMP technology influence your existing Magento store? A professional Zemez team aims at delivering this brand new features to various customers and in light of this, we created the AMP module that is compatible with Magento 2.2. 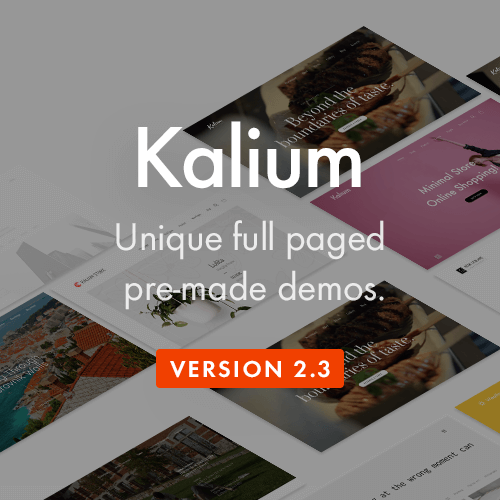 With the help of this module, you will be able to speed up your Magento store and get pages that appear on the screen in seconds. 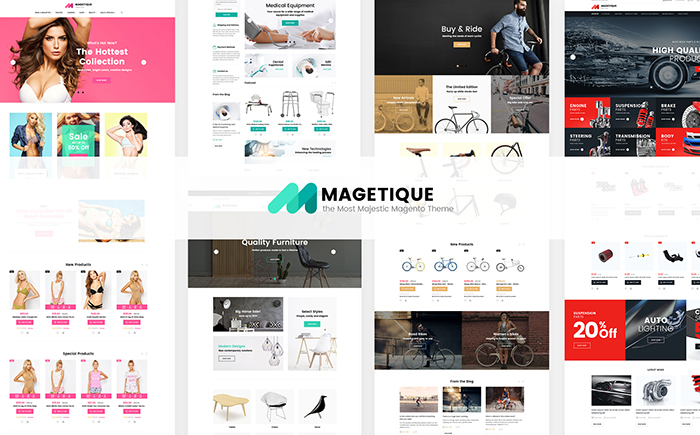 It includes a tailor-made UI and UX design concepts made especially for the most crucial pages like Product and Category ones. Pages controlled by AMP module will load in a crack together with all texts and images, widgets and information on goods. In addition to this, users will get the opportunity to open pages directly from search results and get all essential content (banners, pictures, descriptions, attributes, and videos). 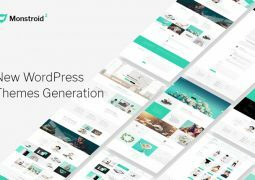 By means of this module, it will be possible to showcase AMP pages to those users who opened your website right from their tablet or mobile browsers. As you can understand, your visitors will view the AMP version of the pages that will load in a flash. Without any doubt, Google rates highly fast pages. Therefore, if you decide to use AMP for your website, you will certainly be on the top in the results of this search engine. Furthermore, users will be aware of the fact that your online-store includes AMP taking a glance at the AMP sign showed on Google Results Page. All in all, the AMP is compatible with each type of the mobile device. Such kind of content will always be displayed first that will have an impact on website traffic and mobile sales. 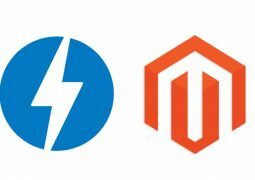 Install a new Magento theme along with AMP module. That’s all – your website is ready to load extremely quickly. 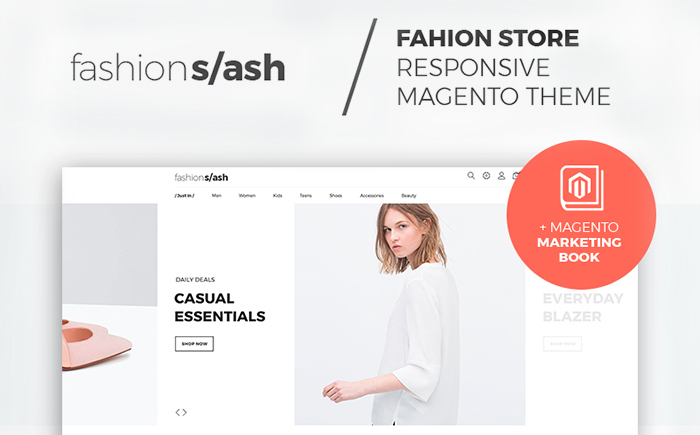 Fashions/ash – a minimalist theme designed for presenting fashion boutiques on the web is available on TemplateMonster.com. You will be able to get AMP Module in the middle of January. 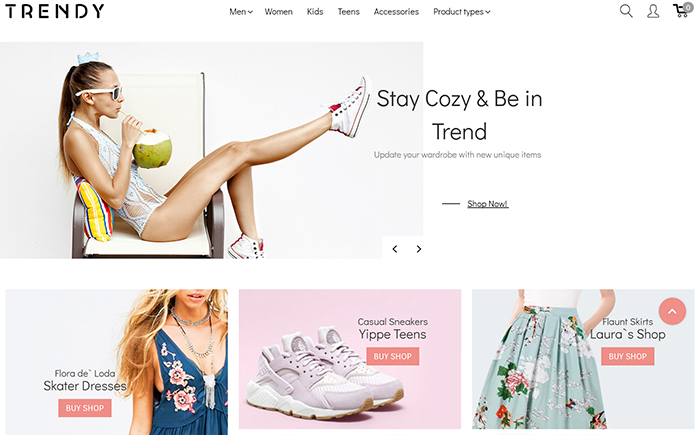 Trendy is a bright AMP template made for promoting fashion stores on the Internet that will provide you with a chance of being on the top in Google Search Results. 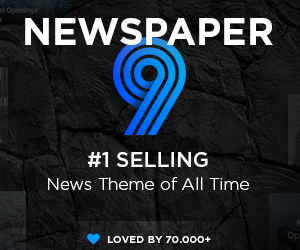 It will be possible to get it on ThemeForest Marketplace. Illin.co – Tools & Equipment. 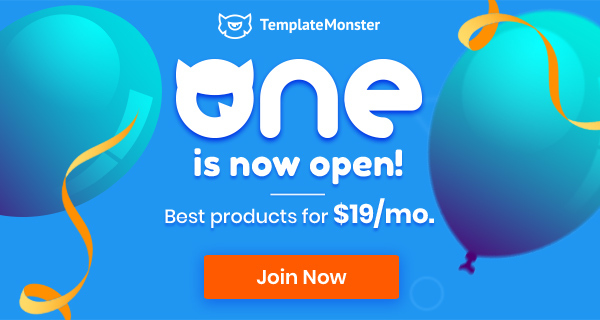 Have you already had your online-store? 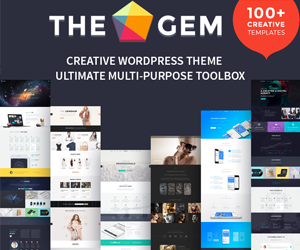 We are ready to help you with a new theme installing without losing your previous information!